How Far is Mittal Rishi Apartments? Rishi Apartment located at Civil Lines, Delhi, is one of the residential developments by Mittal Group India. 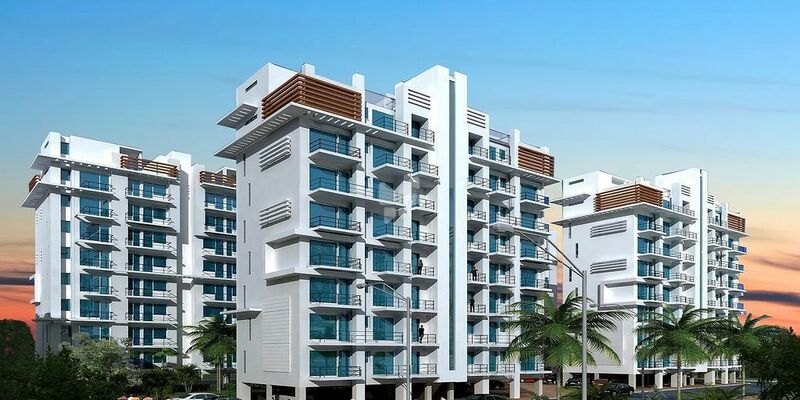 It comprises of 2 floors which offers 3BHK flats of size 1900 sq. ft. The project was completed in July 2004 and is well equipped with modern day amenities to facilitate the needs of the residents.